Stay In Highly-Rated, Friendly B&Bs. We’ll Move Your Luggage. Where will your next hiking adventure be? 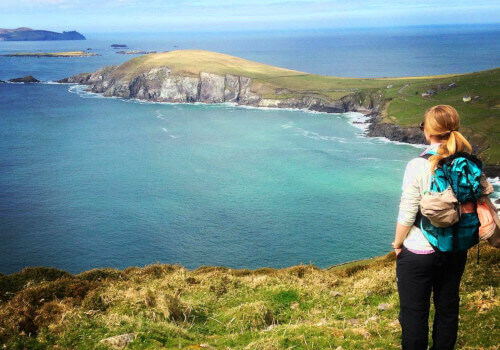 Explore the Emerald Isle and its green fields of sheep, from the stunning seascapes of the Dingle Peninsula to the majestic mountains and lakes of the Wicklow Mountains and Kerry Way, not to mention the magic land of Game of Thrones along the dramatic Antrim Glens & Coastline. 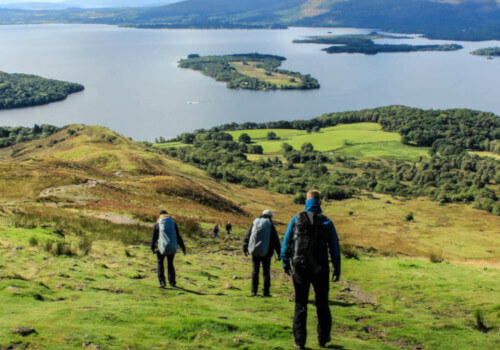 Get ready to treat your senses with a hiking immersion into Scotland's natural beauty and the sweet sound of bagpipes, from the magical Glencoe valley on the West Highland Way, through the atmospheric lochs of the Rob Roy Way and up to the mystic shores of the Loch Ness along the Great Glen Way. 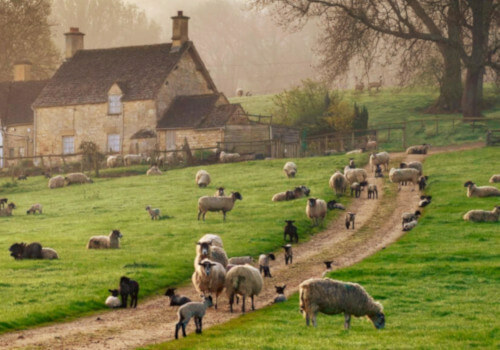 Discover England as you have never seen it before: travel back 2.000 years following the mighty Hadrian's Wall Path, explore the rolling countryside and charming villages of honey-coloured stone of the Cotswold Way and walk along the dramatic Cornwall coastline on the South West Coast Path. 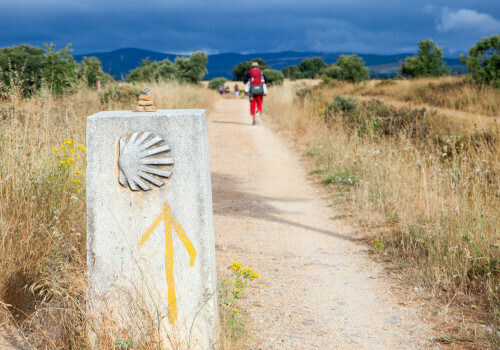 Start your inspiring journey along the Camino Frances and follow the most popular ancient route leading to Santiago de Compostela – an adventure full of joy and sunshine through the beautiful countryside of Spain, enriched by the camaraderie of the many fellow walkers you'll meet along the way. For something completely different, try our Walking Day Tours of the Burren/Connemara. Prices from €200 per person.